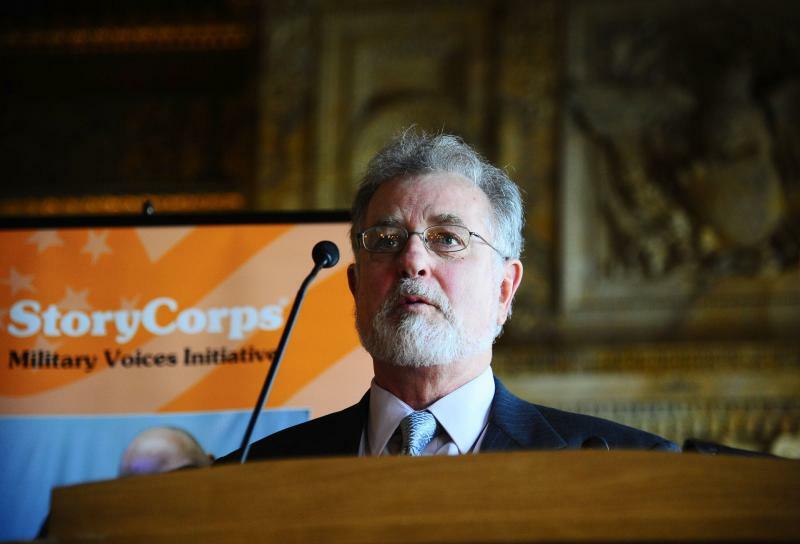 On this week's WestSouthwest, StoryCorps Founder David Isay discusses oral history. And retired Western Michigan University Professor David Rozelle prepares for the World Transplant Games. 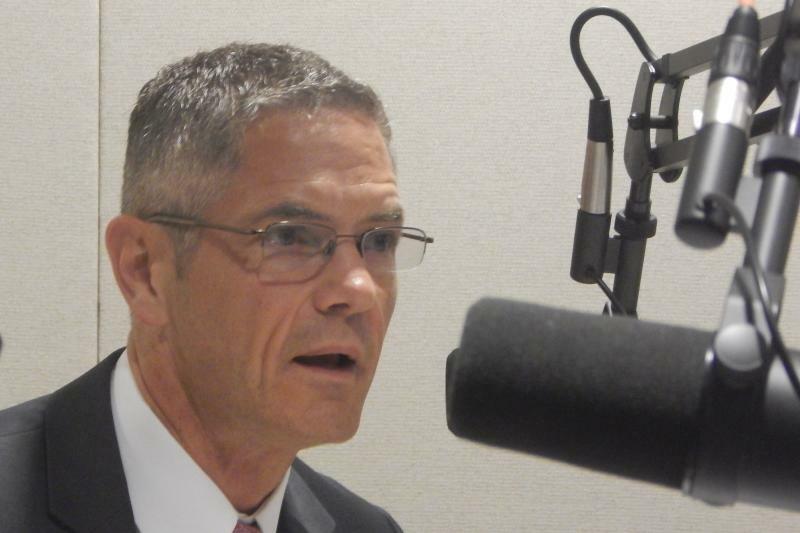 Battle Creek Democrat Mark Schauer sits down for this week's version of WestSouthwest. The chairman of Friends of the Historic East Campus David Brose weighs in on plans for the university's original campus. It's been ten years since the Southwest Michigan First Innovation Center was launched in Kalamazoo. Western Michigan University President John Dunn is the guest for the first edition of WestSouthwest, WMUK's new weekly public affairs program.